With reference to Punjab State Teachers Eligibility Test (PSTET)-2016 conducted on 25.09.2016 by the State Council of Educational Research & Training Punjab, the Answer Keys of Paper-I and Paper-II are uploaded on the website www.tetpunjab.com. If any candidate has any objection on the answer of any question, he/she can submit his/her comment with justifications and reference by 12.10.2016. What it takes to enter a Government Teaching Job? 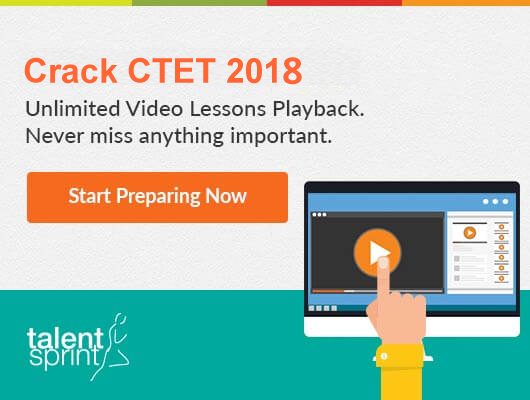 How to Land a Teaching Post after CTET? How well do you think you know your CTET subjects? How to Prepare for CTET 2017? How to Grow your Teaching Career in India?